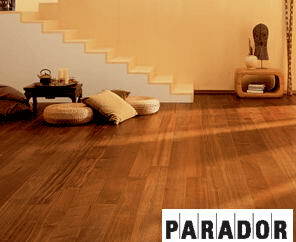 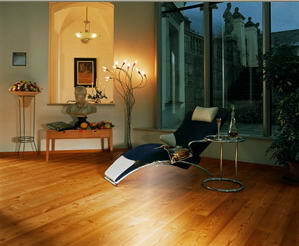 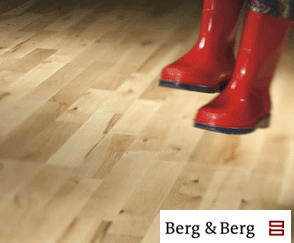 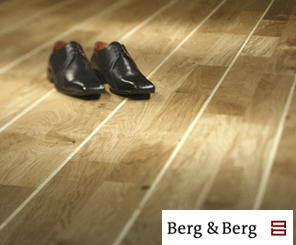 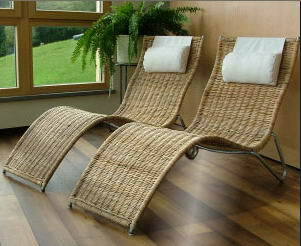 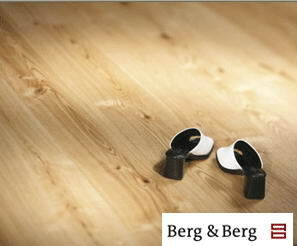 Terra Flooring - Terra Flooring have a comprehensive stock range which includes Europe's finest wooden flooring. 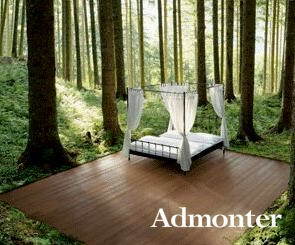 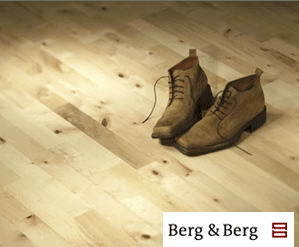 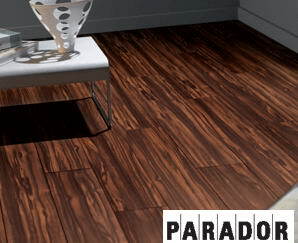 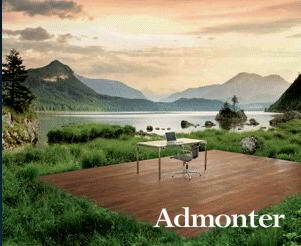 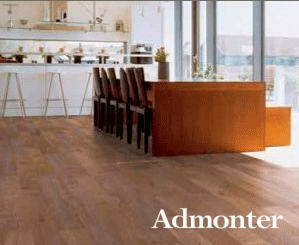 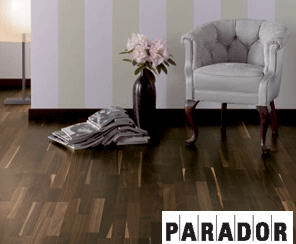 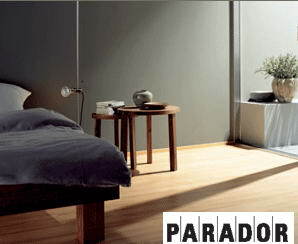 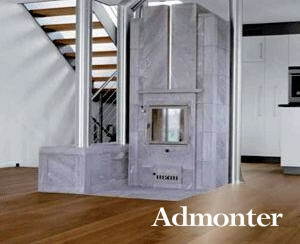 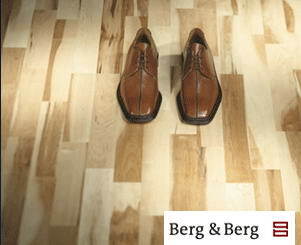 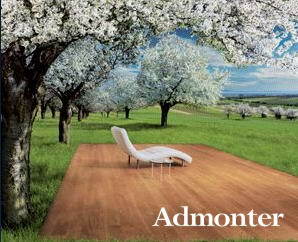 We supply and fit solid wood floors from leading and renowned brands such as Admonter, Parador and Berg & Berg Flooring. 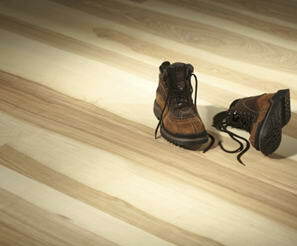 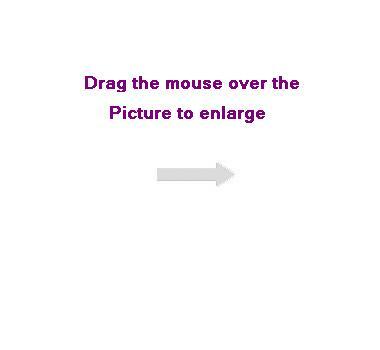 Our services cover Northampton, Wellingborough and the surrounding areas.